Located across the street from the Cherry Creek Bike Trail and within walking distance to world-class Cherry Creek shops and restaurants, this home is a rare opportunity to the Denver luxury real estate market that can’t be missed. Denver condos for sale: take a look at this video highlighting the condo for sale at 1000 E 1st Ave, #107, Denver, CO. For more information about this lovely condo, including the current price, call 1-800-214-4714 and enter code 3353! Welcome to 891 14th St, #1911. 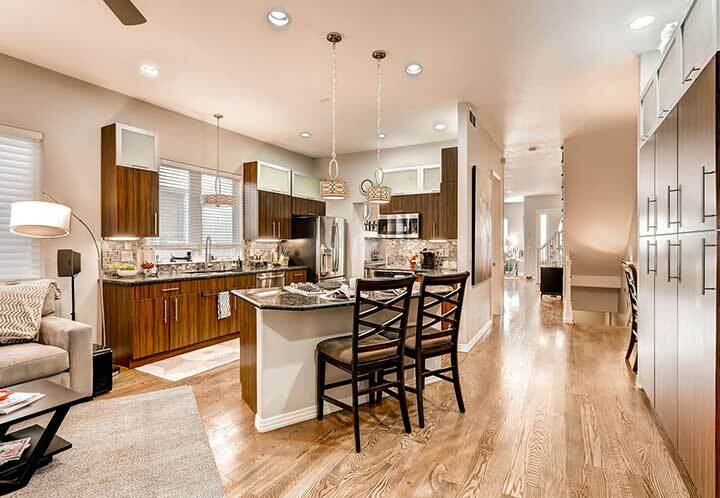 View a video of this beautiful Denver condo. For more information, including the current price, please call 1-800-214-4714 and enter code 3433. Lowry Live/Work Denver Row Home Is A Must See- Priced To Sell!!! Is Loft or Condo Life in Denver Right for You? We like to pick one listing a week that we can't resist talking about and for our first week the highlight is on the Wash Park Row Homes. Contact us for more information. Welcome To The Pinnacle's Premier Property!